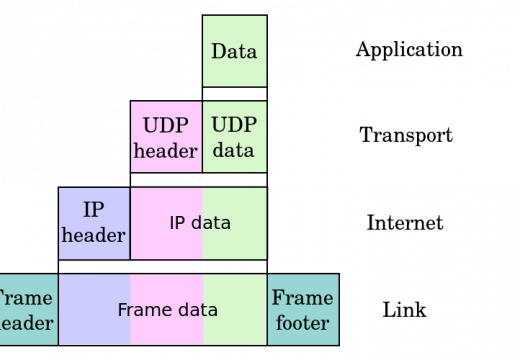 A packet and a frame are both packages of data moving through a network. A packet exists at Layer 3 of the OSI Model, whereas a frame exists at Layer 2 of the OSI Model. Layer 2 is the Data Link Layer. 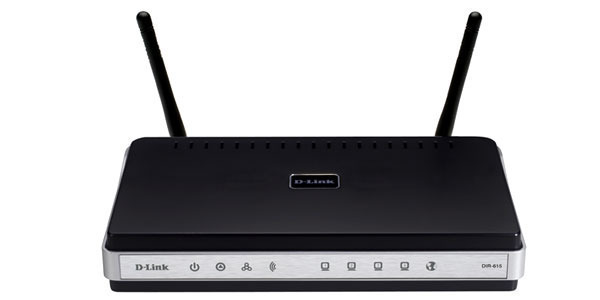 The best known Data Link Layer protocol is Ethernet. Layer 3 is the Network Layer. The best know Network Layer protocol is IP (Internet Protocol). To move through a network, a packet is encapsulated into one or more frames, depending upon the MTU size. 264 queries in 0.316 seconds.